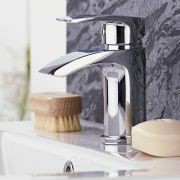 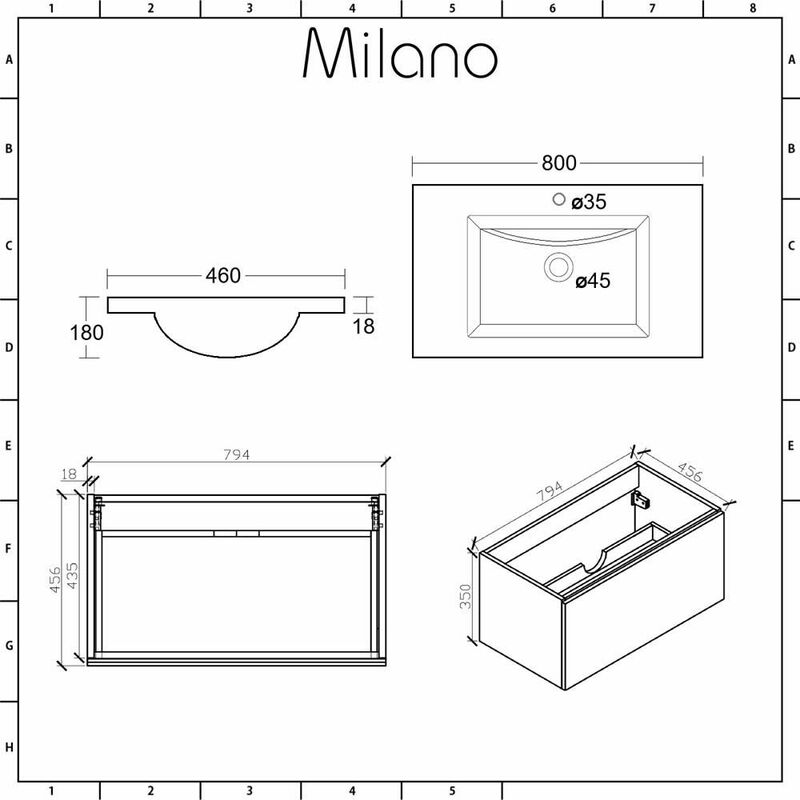 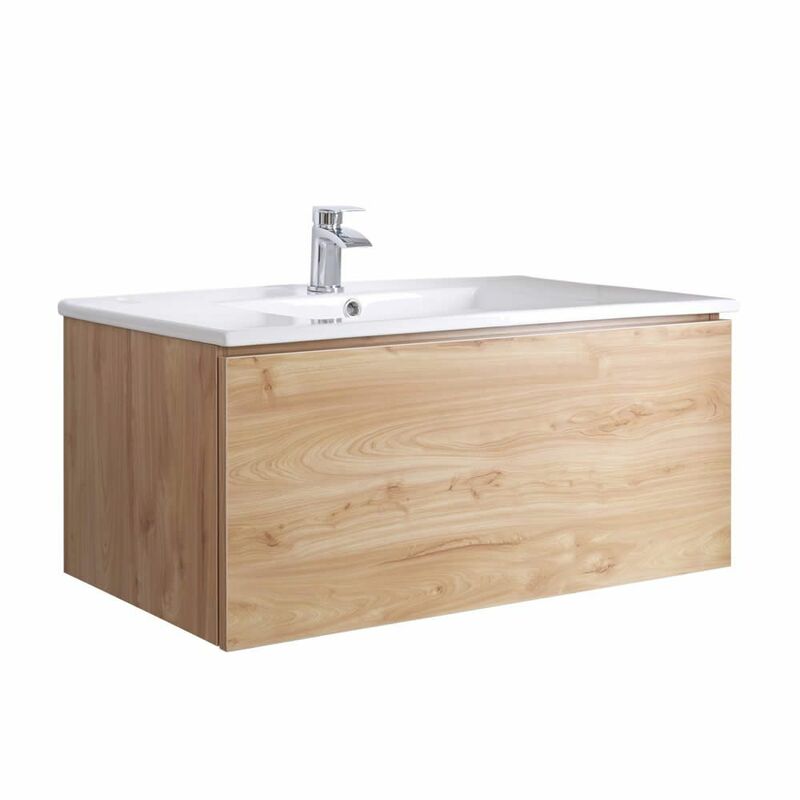 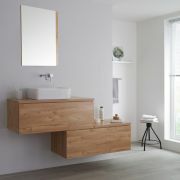 Give your bathroom a fresh new look that exudes style with the wall-mounted Milano Oxley 800mm vanity unit and basin. 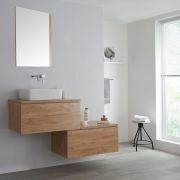 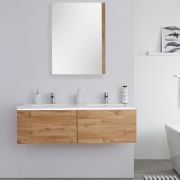 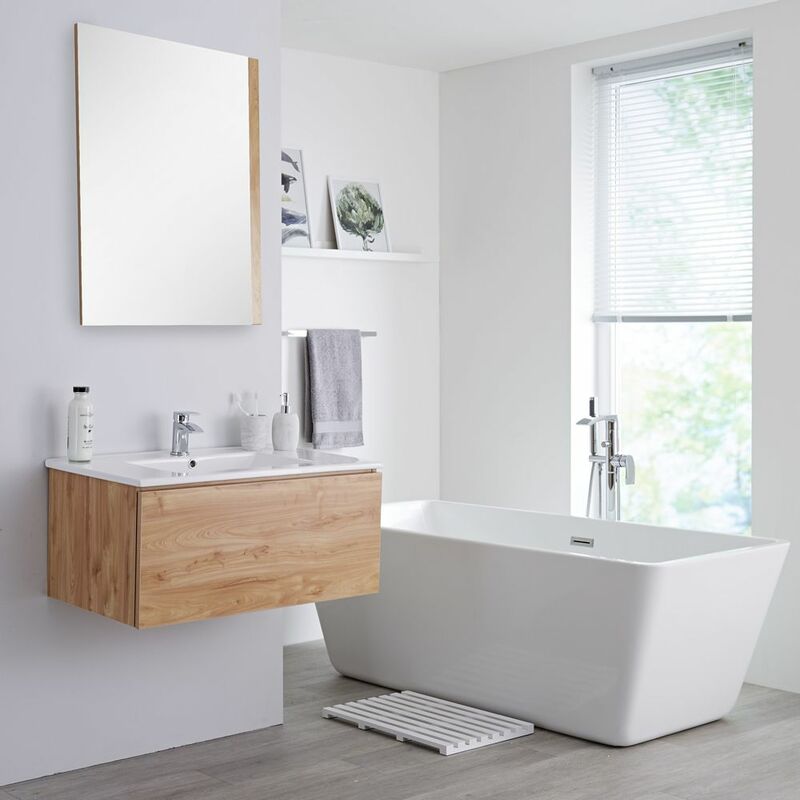 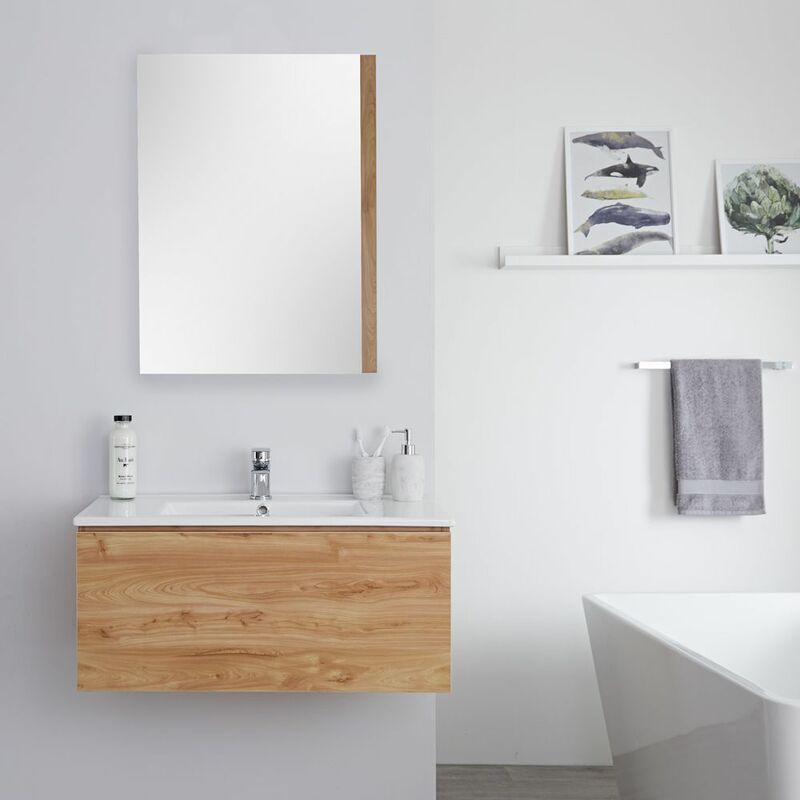 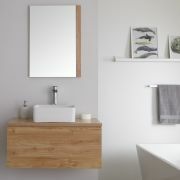 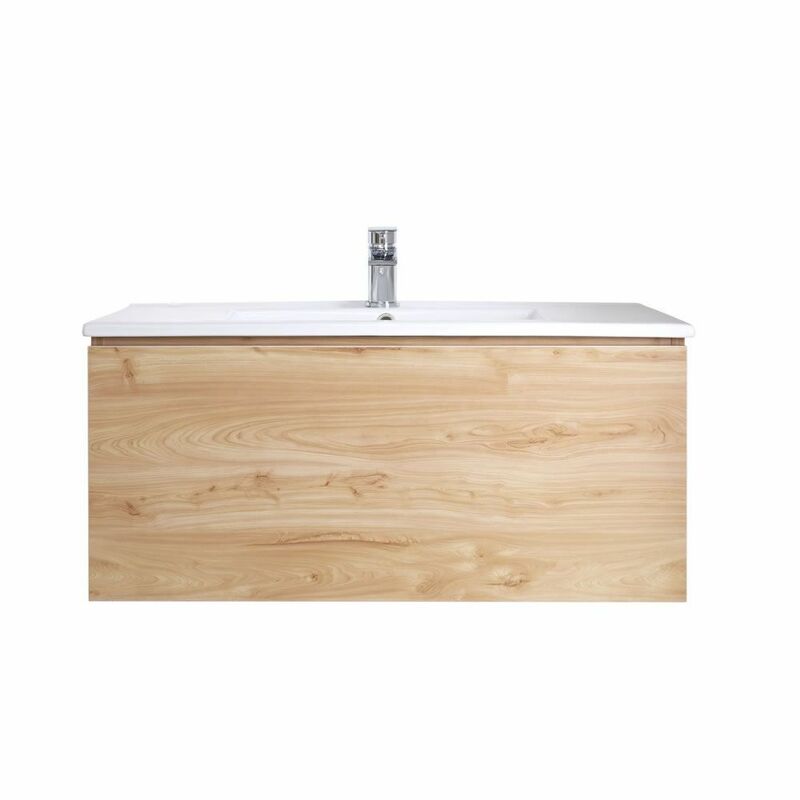 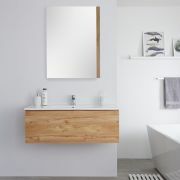 Designed for both strength and long-lasting durability thanks to its moisture resistant engineered wood construction, the Oxley vanity unit benefits from a contemporary look thanks to a golden oak woodgrain finish. 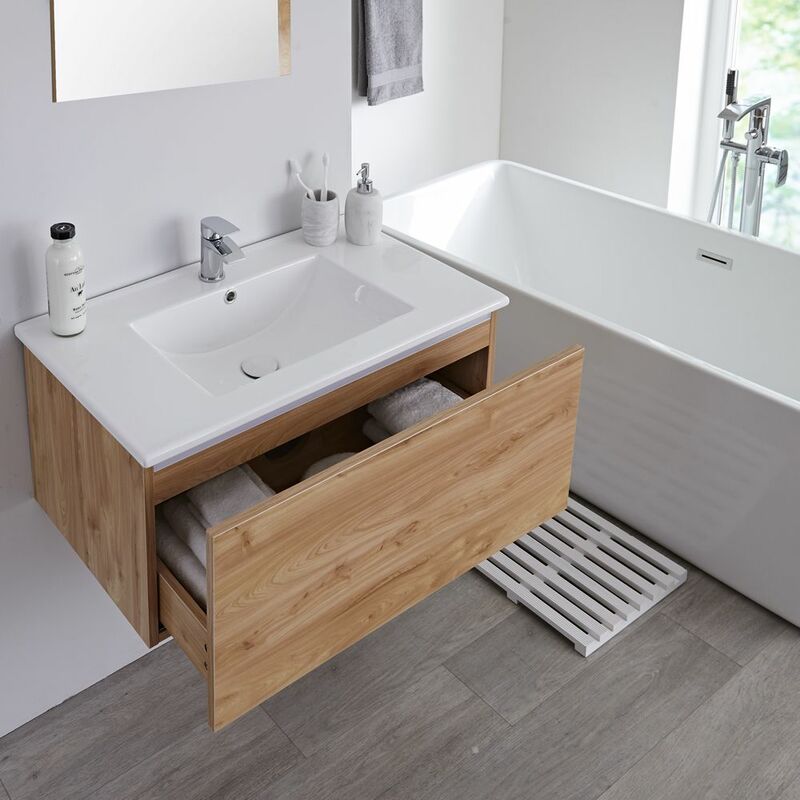 Ample storage is provided for your toiletries and beauty products with a push to open soft close drawer to allow you to maintain a clean, minimal look in your bathroom. 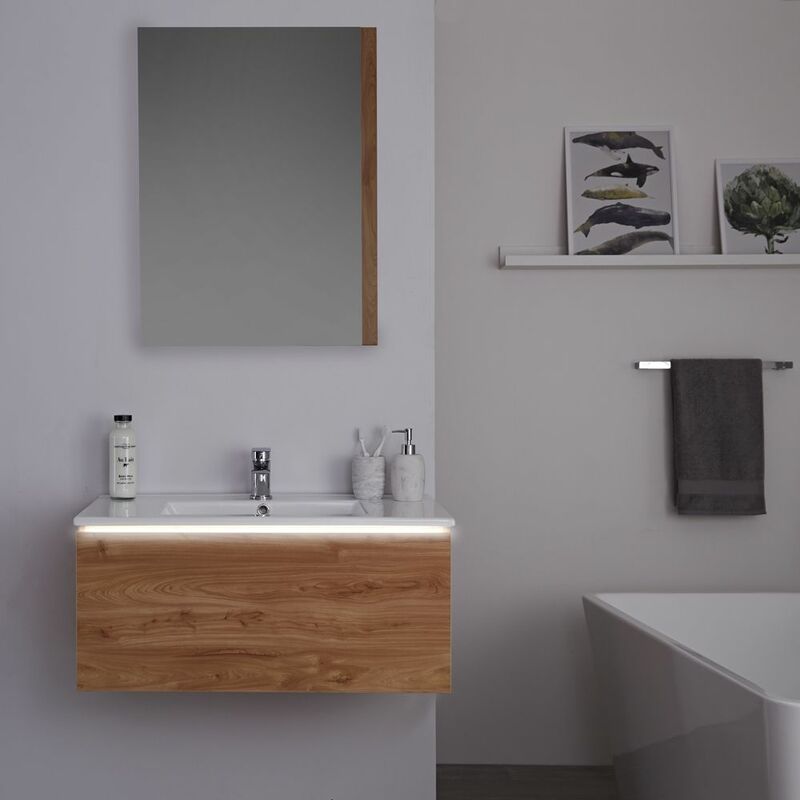 A high quality ceramic basin with a stunning white glaze finish complements the look and is fitted with a single tap-hole leaving the final decision of what mono tap to pick up to you. 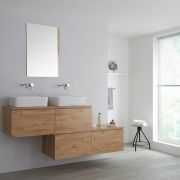 Continue the theme in your bathroom by pairing the vanity unit with matching items from the Milano Oxley golden oak range, such as the WC unit.